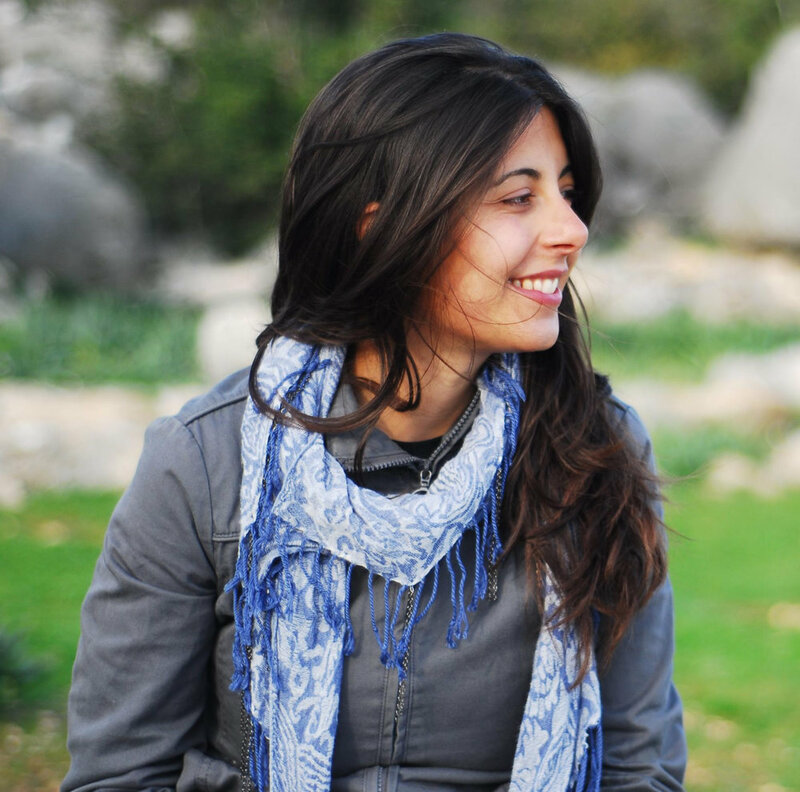 Founded in April 2016, Migration Collective is a group of dynamic and creative women based in London, each holding academic interest in and personal experiences of migration. Our unique projects, events and activities tackle the intersection of art, academia and action in order to challenge the mainstream rhetoric on migration. Underpinning our work is the idea that human rights are relational and therefore, must be participated in and shared to be realised. This means we focus on inclusion - what is shared between rather than what separates people - and a new rights-based approach to migration. Since 2016 Migration Collective has been organising public events and projects aimed at challenging the current narrow rhetoric on migration and at supporting grass-root organisations working on migration issues. Over the past few years a growing number of writers have focused on the experience of migrants and members of diasporas. Starting from July 2018, we have begun hosting regular book club gatherings to explore books such as The Lonely Londoners, Exit West, and many more. If you want to join the book club, have suggestions or just want to meet new people who share a passion for literature and/or migration click here and join our next gathering. On 20 Jan 2018, we partnered with with the London Short Film Festival to present a programme of short films tracing the self-authored black British presence on screen, from the early filmmakers of the Windrush generation and those to follow. Wrestling resources from an inimical industry, these works reclaim representation from a hegemony of white faces and the dominance of the white gaze, looking to postcolonial London, the realities of its racism and insularity of class, and the unhomeliness of the migrant experience. 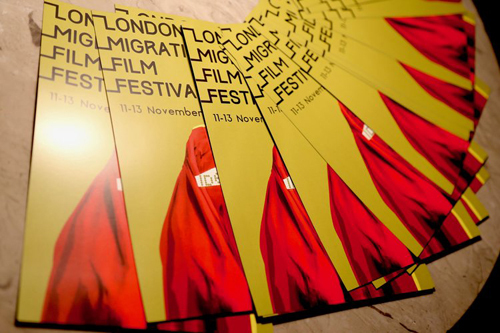 The third edition of London Migration Film Festival took place between 29 November - 5 December. Through more than 20 events, including film screenings, workshops, plays and panel discussions we brought together close to 2,000 people across London. We are currently working on the 2019 edition of the festival – keep an eye open on our website and on LMFF Facebook page to find out more about it! Following the success of the first London Migration Film Festival, with our second edition we decided to expand from Deptford into other parts of London, presenting a wider selection of films and events and attracting more than 1,500 people over the course of a week. Stories Untold is a short-film series that spoke to 6 London based migrants from different social, political and economic backgrounds, who told us their story with their own words. We are aiming to share these stories far and wide, screening them in schools, businesses and both national and international festivals. Within Refugee Week 2017 we organised a two-day Living Library, hosted in the garden of the Victoria and Albert Museum, London. For this project around 20 people with a refugee background or who work with refugees became 'books' and told their stories to small groups of 'readers', who had the chance to interact with, listen from and ask questions to real people, thus going beyond the stereotypical 'refugee crisis' headlines and media representation of refugees. In February 2017 Migration Collective joined the national campaign #1daywithoutus to celebrate migration in all of its forms. In collaboration with Spark, we held a storytelling event where self-identifying migrants had the chance to tell their stories with their own words, offering the audience a fresh perspective on migration. Portraits of migration is a collection of photos of migrants living and working in Brixton. The photos are complemented by short quotes by the subjects, offering a brief glimpse into their lives in South London. This photo collection has been realised with the support of the International Organisation for Migration and it has been hosted by Upstairs at the Ritzy and Brixton Library. London Migration Film Festival was officially launched in November 2016, and it included eight films, three concerts, two panel discussions, one networking event and one kite-making workshop. To know more about the first edition of the festival, click here. A Common Step was the first event organised by Migration Collective in June 2016. Through spoken word, live music, an exhibition, and a short video it aimed to raise funds for and awareness of the work of L'Auberge des Migrants, a grassroots charity supporting migrants in Calais.